This past Sunday I had an opportunity to share at church something that God had been showing me and I thought I would share it here too.. 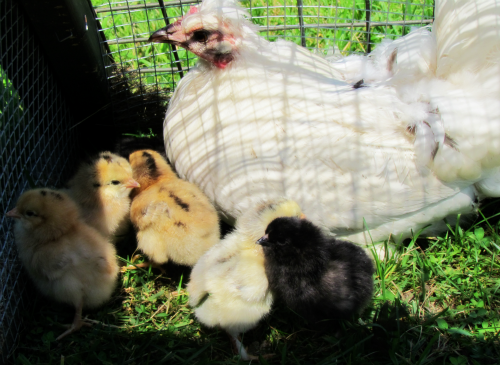 Almost a year ago, Dave, the children and I went to pick up some rare breed chicks. We were so excited, as they grew it became apparent that out of the lot of them there were only 3 hens. 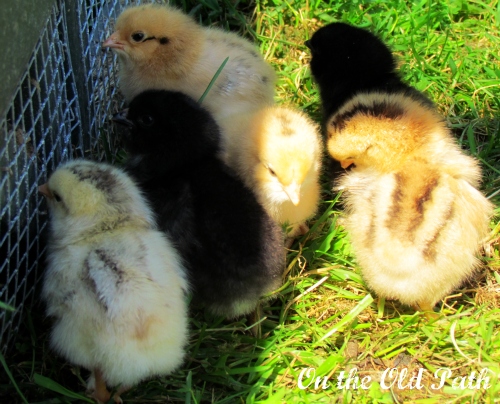 There were 2 beautiful Black Copper Maran hens and 1 strange little bantam mix. Looking at her I was unimpressed, she was not what I wanted when we bought our chicks, she was small, she was not pretty as far as chickens go. Once she started laying, her eggs were easily 1/2 the size as the other hens, unimpressive but not a surprise. Similarly, if we listen to what the world has to say about each one of us we will hear, “You are not smart enough, tall enough, pretty enough, strong enough, wealthy enough, you don’t have it together enough….” I could go on and on about how many different ways the world will tell you, that you just don’t measure up. However, this is not the message that you will hear from God, He loves you and He wants to know you. Bottom-line YOU MATTER TO GOD! 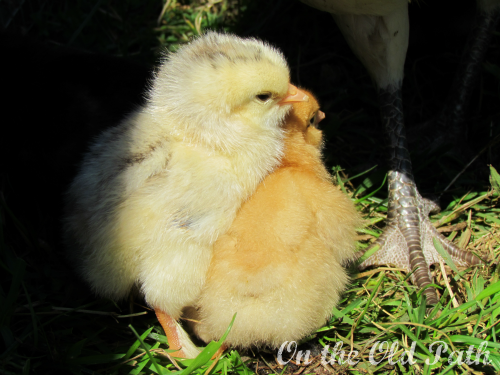 …but what about my little hen? 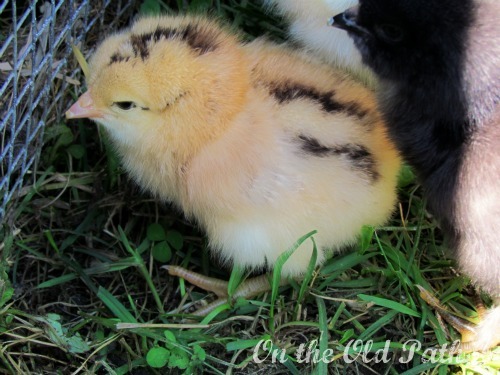 We decided to hatch some eggs out this spring and our children all really wanted to see what Popcorn’s chicks would look like. We figured we would let them put some of her eggs in the incubator too. Her eggs were the only ones to hatch. A couple of other eggs hatched but the chicks didn’t make it. Popcorn’s eggs had an 80% hatch rate which is fantastic. Then we noticed that she had gone broody so we decided to stick some of the other hen’s eggs under her to see what would happen. She sat on those eggs faithfully. 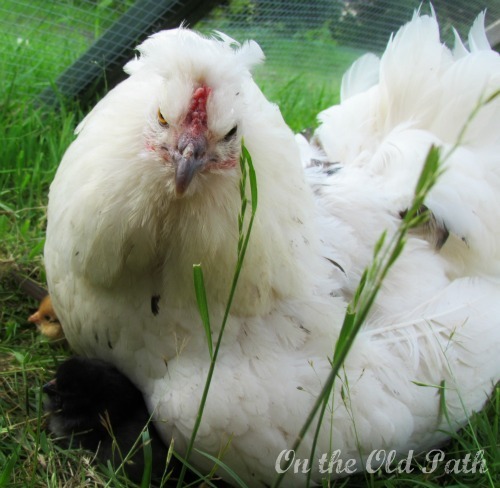 The other hens would come along to lay their eggs and she would not move. They would sit on top of her to lay their eggs and then she would carefully tuck their eggs under her too. 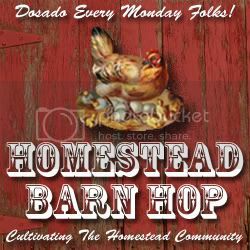 ( We would gently sneak the fresh eggs out.) She took amazing care of the eggs we gave her and all 6 of them hatched! 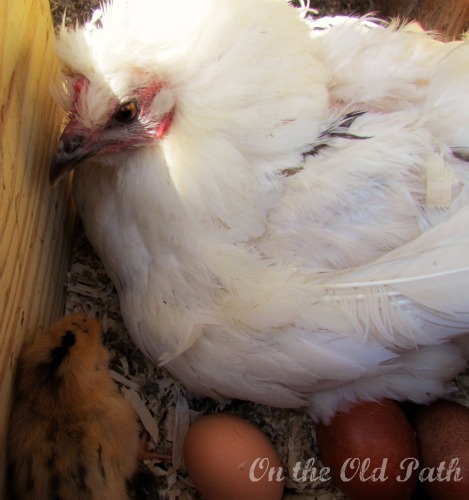 She is now cautiously watching over her chicks and is proving to be a wonderful little Momma. When I judged her I did not see her full potential, just as the world does not see YOUR full potential, but God does! Whenever you may be tempted to listen to all the world has to say, REMEMBER, He has chosen YOU, He has not rejected you. Your size, your wealth, your weight, matter little when it comes to your potential. You have gifts and abilities that are unique to YOU! He will give you strength to accomplish what He has set before you. In Jeremiah 31:3 it says, “I have loved you with an everlasting love.” He loved you before you took your first breath and He will never stop loving you! God knows your potential, and you MATTER to God.